Almost two weeks has passed since Bloggers United 9 and I still can't believe I've been doing it for nine consecutive times already. It feels good to know that its been that long and to be there since the very first one. I can't thank Ana and Pax enough for always making sure we have a great experience and getting everything on point. :) Thank you, girls! 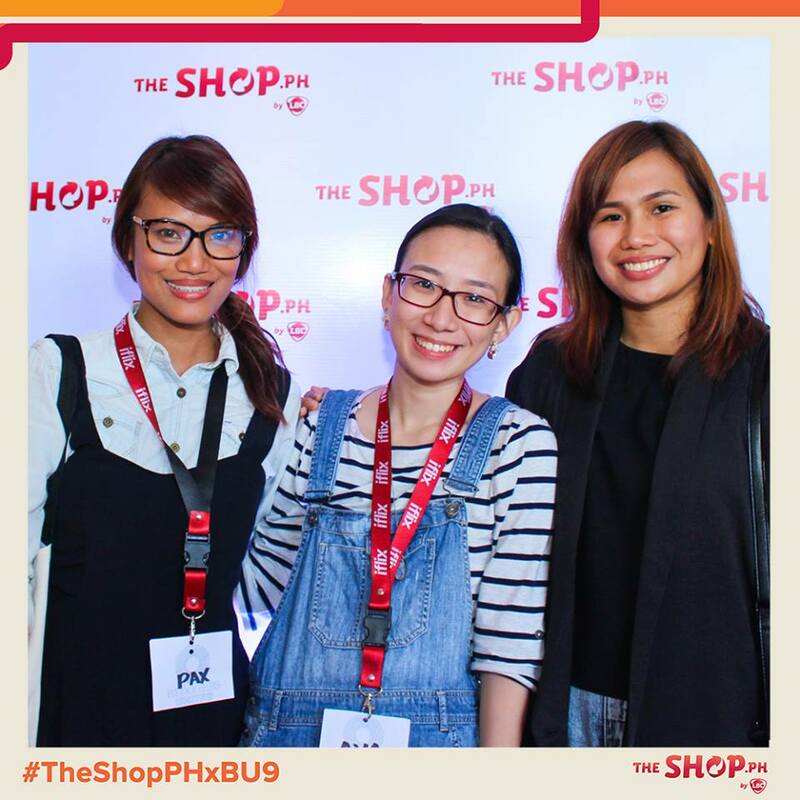 Now, I wanna share a photo diary of my #BU9xSMART experience! 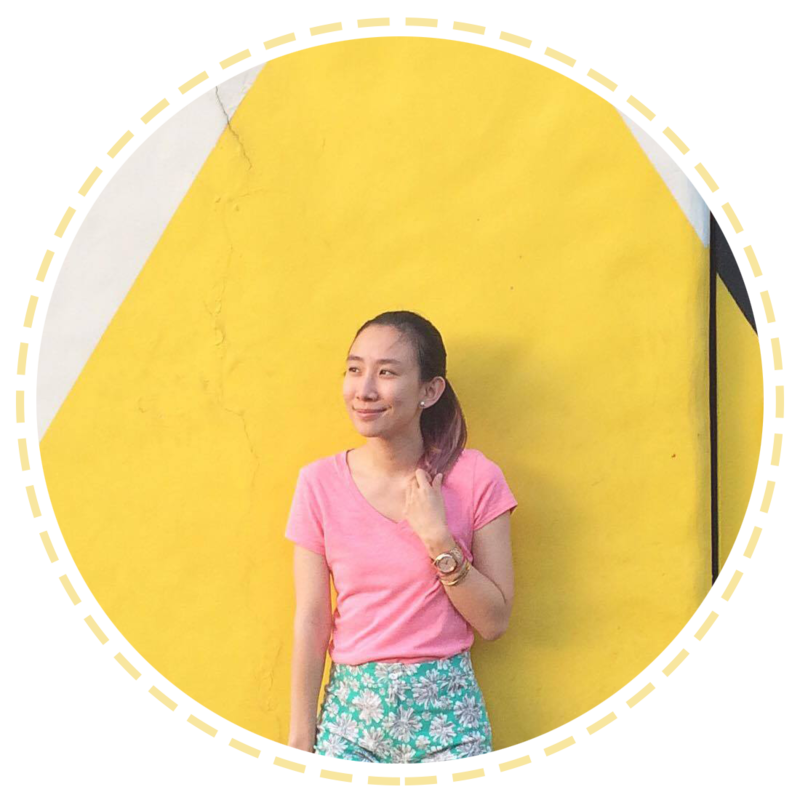 Like last December, Bloggers United was held again at White Space, Makati. :) As usual, I got there early! So scared to run out of parking space hehe! 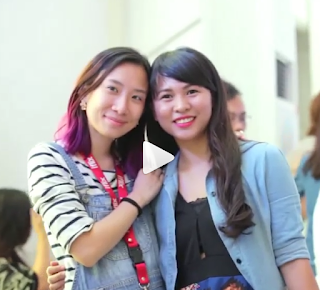 This time though, bazaar goers and bloggers were encouraged to wear denim - our theme for BU9! My boothmate this time was Ashley Dy of http://candykawaiilover.blogspot.com/ :) She was also my first customer! haha! Thanks, Ash! ^_^ Hope you love your Tsum Tsum case! 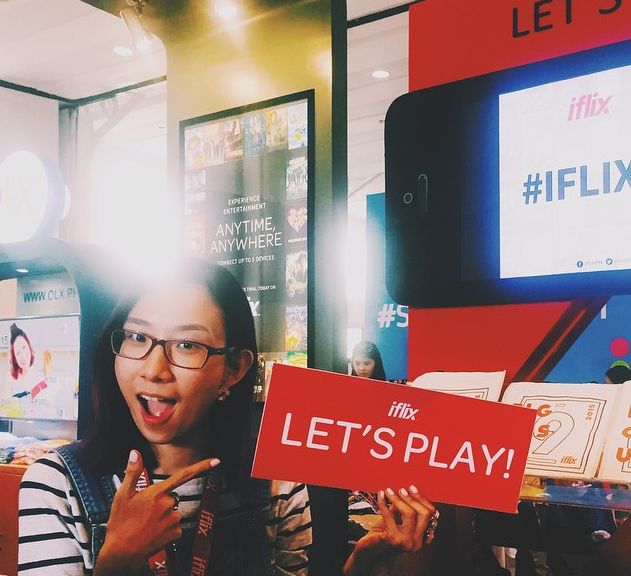 We opened up at 9:30 AM and the first dibs winners of iFlix Philippines were the first ones to go in and shop. :) My good friend Marika who works for iFlix also dropped by our booth! :) Yey! And finally, the opening itself at 10:00 AM! Just look at that thick crowd! :) People started going to their favorite bloggers booth to chat and bond! Smart was our partner and major sponsor this BU - Hence, #BU9xSMART! :) They offered free mocktails for everyone at the event and I super loved the Laura Flow! I'm sure everyone enjoyed their free mocktails as well and awesome music from Smart's DJ booth! 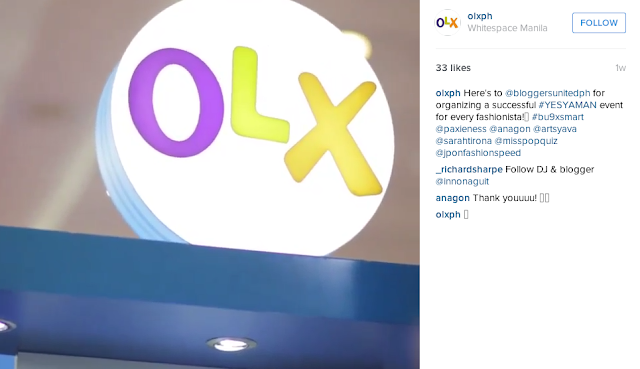 There were so many booths at BU and decided to drop by The Shop.PH as well! With my loves and best organizers ever - Pax and Ana! You too, Martha!! :) see you soon!